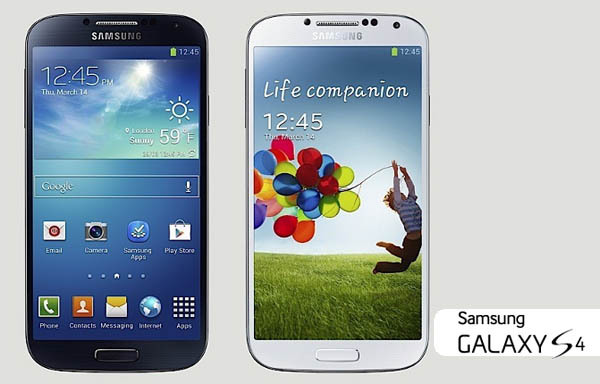 All new Samsung Galaxy S4 - specifications & price. 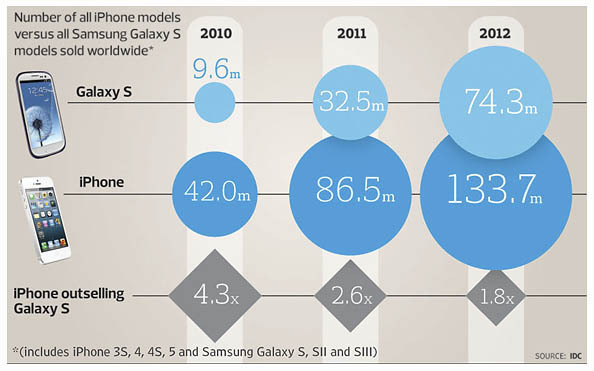 The 4th generation Galaxy S is here and the market will again be spoilt for choice. For official price in Malaysia, check out the article here. U ready 4 the next galaxy? 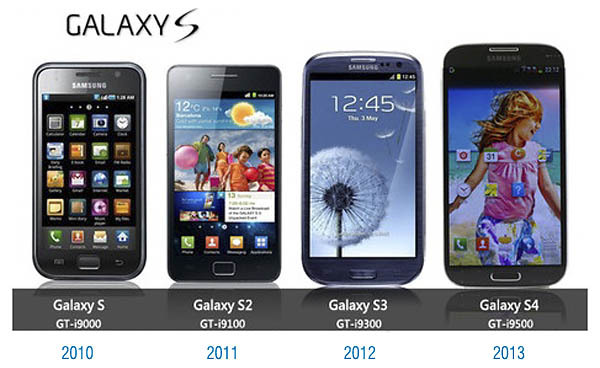 The Galaxy S4 looks very similar in design to its predecessor, the Galaxy S3. With a 5" screen, matching the size of the Sony Xperia Z, it's big. But the traditional look remains with rounded corners, a physical home button and a removable rear cover. 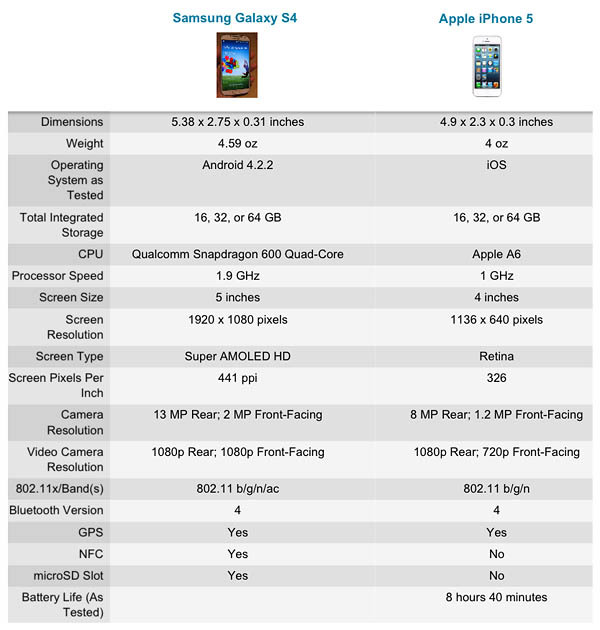 It's really not fair to compare the all new Galaxy S4 with the iPhone 5 isn't it, but which new offering can you bring in from Apple's stable to pit against it? In the United States, media and journalists believe the S4 will be priced at $199 + contract, similar to the S3 when it was launched last year. In the United Kingdom, it is expected to set you back £499, SIM-free (approx. RM2,348). For Malaysian market, I can bet my money on a RM2,199 price tag (16GB variant). It has and will always be such priced. Boleh la kumpul duit mulai sekarang. Do I smell another plastic crap here? Crap or not, people are going for the ones that suit their requirement. agak2 bila s4 akan mula d jual d sabah?